Artificial Intelligence is in all insurers discussions. However, has it already demonstrated value in an insurance context? What technologies are considered part of Artificial Intelligence and what are the factors insurers need to take into consideration when investing in AI? Join Nicolas Michellod – Head of APAC and EMEA insurance at Celent – as he’ll address these crucial questions. Nicolas will provide AI insurance examples and explain what are the insurers perspectives and challenges when implementing AI initiatives globally. 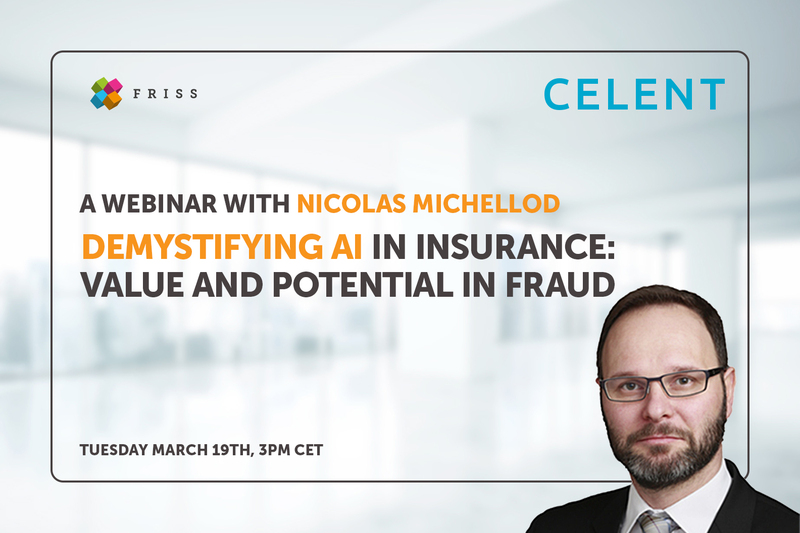 In addition, Nicolas will provide his view on the potential of AI in fraud detection.